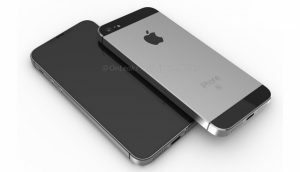 Apple is rumoured to launch three variants of iPhone this year. While the company is expected to launch flagships, there’s a chance that Apple might renew the budget-oriented iPhone SE. 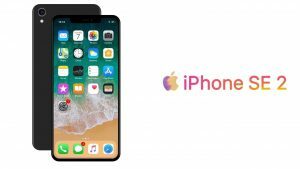 The iPhone XR confirms the original rumours of the “budget” version of the iPhone X poised for a launched in 2018, but as we explained above, the XR is no replacement for the iPhone SE. 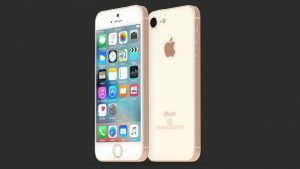 So, could an iPhone SE 2 launch? 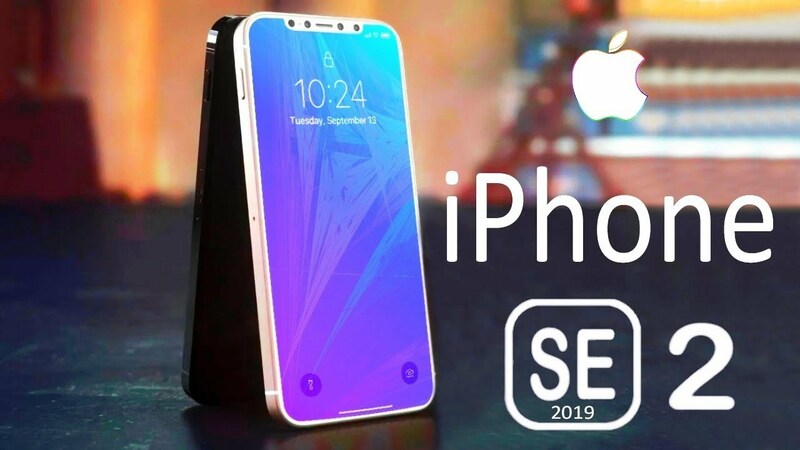 It’s possible that an iPhone SE 2 could arrive in Spring 2019, which would be three years after that handset first launched. According to the Economic Daily, a Chinese-language site, Apple is working on a low-end iPhone codenamed Hangzhou. This low-end, lower-priced model will apparently be launched in an attempt to “seize the low-end market” in China and India. Another report claims that the SE 2 will launch in India prior to launching in other territories. 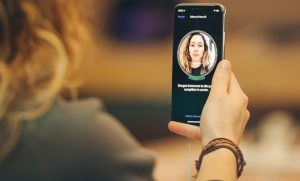 This sounds dubious to us, although it might fit with Apple’s plans to offer a cheaper handset to certain territories (normally Apple does this by offering an older version of the iPhone to certain countries). However, back in 2018 the idea that Apple would redesign the iPhone SE didn’t get a lot of support from analysts, who, like Ming-Chi Kuo, believed that Apple was too busy with the successors to the iPhones X and 8 to dedicate time and resources to this entry-level handset. That certainly seems to have been the case. 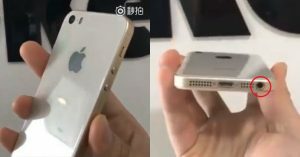 A Chinese report from February 2018 said the new iPhone SE 2 will have a similar design to the current iPhone SE. However, it will have a larger 4.2in display, apparently. The bigger display won’t be due to it having an all screen display like the iPhone X, though. The report states that it will still maintain the classic iPhone shape and the front Home button to support fingerprint recognition. Another prediction comes from a Macotakara report, which says that the headphone port is going to disappear. This claim was based on assertions by a case maker – and ports are exactly the kind of thing that case makers need to know about. 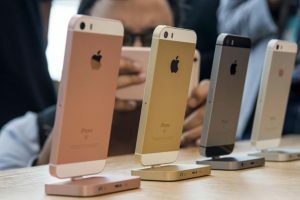 The iPhone SE was available in silver, gold, Space Grey and Rose Gold options. 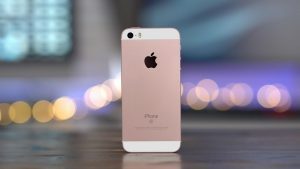 The iPhone SE 2 is likely to be available in silver, gold, and Space Grey – like the iPhone 8. The Rose Gold and gold version kind of merged in the iPhone 8 so it is likely that the new iPhone SE will also offer this new brassier gold colour option rather than two gold options. Alternatively, we could see a new iPhone in iPhone 5C-style colours – as is the case with the iPhone XR handset. The iPhone SE had a 4in screen (that’s 4 inches measured diagonally). The handset itself measures 123.8mm by 58.6mm and it’s 7.6mm thick. It weighs 113g. Images appearing on 26 April show a design featuring a new glass back for wireless charging – and a 3.5mm hole for a headphone jack. The latter news will come as a surprise to some, given that just days earlier another image appeared that appeared to show no headphone jack. The images appeared on a Chinese social network site, and it’s not clear how trustworthy they are. 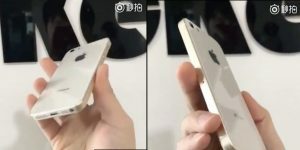 Slashleaks has posted an image allegedly showing the chassis of the iPhone SE 2 in two colours – gold and Rose Gold. And they fairly clearly have glass backs, which suggests support for wireless charging. According to a Tekz24 report back in August 2017, the new iPhone SE 2 We could see a 5Mp or 7Mp FaceTime camera with Retina Flash replace the 1.2Mp FaceTime camera in the current model.  The battery will also have a slightly raised rating from 1,640mAh to 1,700mAh – this might be necessary to power the slightly larger display, if that happens. The new iPhone SE won’t be a flagship, so you shouldn’t expect any totally new features – it’s more a question of which features will trickle down from the top-end iPhone X and iPhone 8 Plus. This is the biggie, and if we’re looking at an iPhone SE with Face ID it would imply that we’re also getting an edge-to-edge screen and no Home button. The new iPhone SE 2 could offer wireless charging thanks to the rumoured glass back. 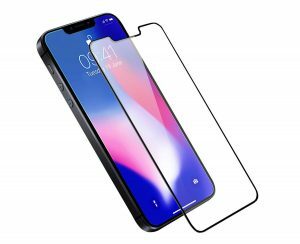 Tekz24 cites a “very reliable source” who says the new iPhone SE 2 will have a glass back panel and “might support wireless charging”.